Camping in Burgundy and the Côte d'or: "must-see" attractions! The Camping du Moulin de Prissey is a camping and caravanning site situated in the very heart of the Burgundy Wine Route. The prestigious Côte de Nuits is part of the Route des Grands Crus wine trail. This includes a wealth of world-renowned appellations and accounts for no fewer than 24 of Burgundy's 33 grands crus (Romanée-Conti, Clos de Vougeot, Chambertin and many others). Connoisseurs even the name it "Burgundy's Champs-Elysées"! The towns of Dijon (30 minutes away), Beaune (10 minutes away) and Nuits-Saint-Georges (5 minutes away) are also well worth a visit. Once known as the "city of a hundred bell towers" Dijon boasts an outstanding historical heritage. This capital of the dukes has been awarded the prestigious "Town of Art and History" label. 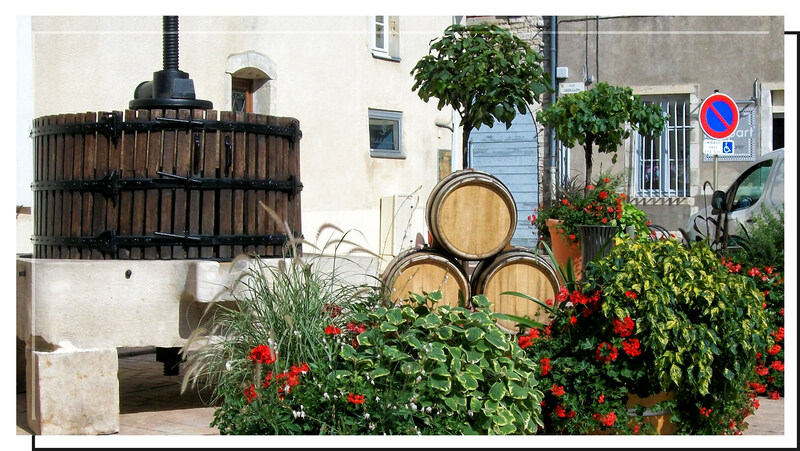 Located among the vineyards, Beaune is a town synonymous with art. The Hospices de Beaune and the Hôtel-Dieu rank among France's most prestigious historical monuments. The Moulin de Prissey camping and caravan site in the heart of Burgundy in the Côte d'Or region, situated between Dijon, Beaune and Nuits-Saint-Georges is the perfect place to pitch your tents, caravans or camping cars.